Messy Yet Dressy! 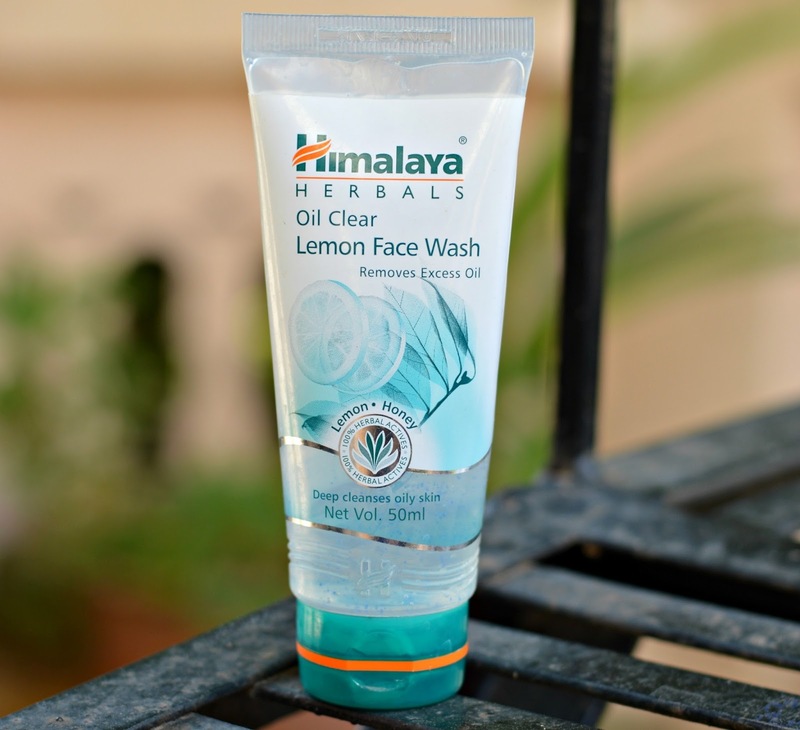 : Skincare basics with Himalaya! During my early teenage years I used to use only Himalaya products on my skin religiously but somehow I grew out of it. Last month, I happened to walk past the Himalaya outlet near home and decided to go take a look. I saw a couple of products that caught my eye and I am so glad I bought them all! 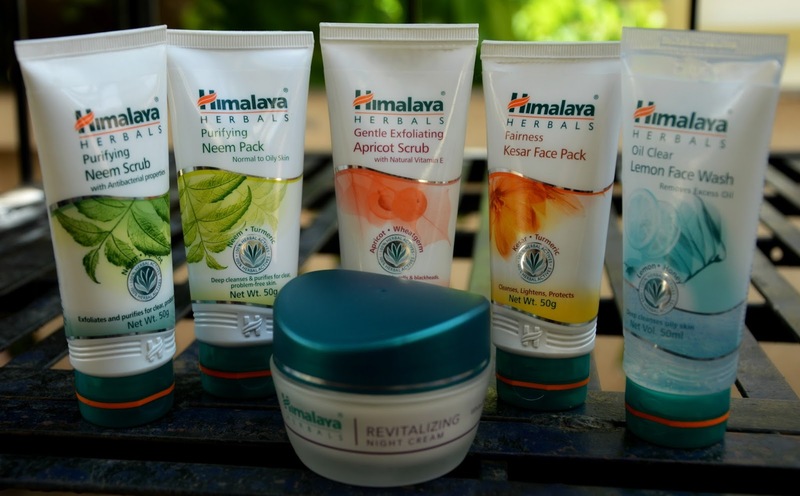 I have been using these products regularly for the past few weeks and I have fallen in love with Himalaya all over again! One of the things that I absolutely love about Himalaya is that it uses all natural based ingredients and is 100% paraben free. This makes it very gentle on your skin. Let's start by talking about cleansing. I have oily to combination skin and the Lemon Face Wash is the best thing that can happen to people of my skin type. It deeply cleanses your face and makes it oil free. It also smells really fresh and I love how my skin feels and smells after using this product. Now let's move on to scrubbing. Using scrubs is an important step in keeping your skin healthy. I bought two different face scrubs from there - Purifying Neem Scrub and Gentle Exfoliating Apricot Scrub. Both these scrubs are extremely gentle and delicate on your skin. 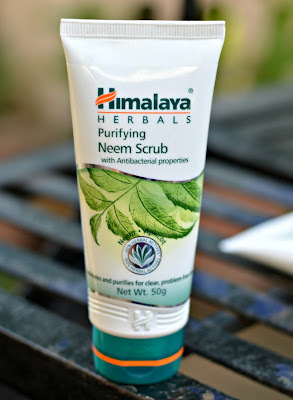 I especially love the neem scrub because it smells heavenly and it's also great for acne prone skin like mine! 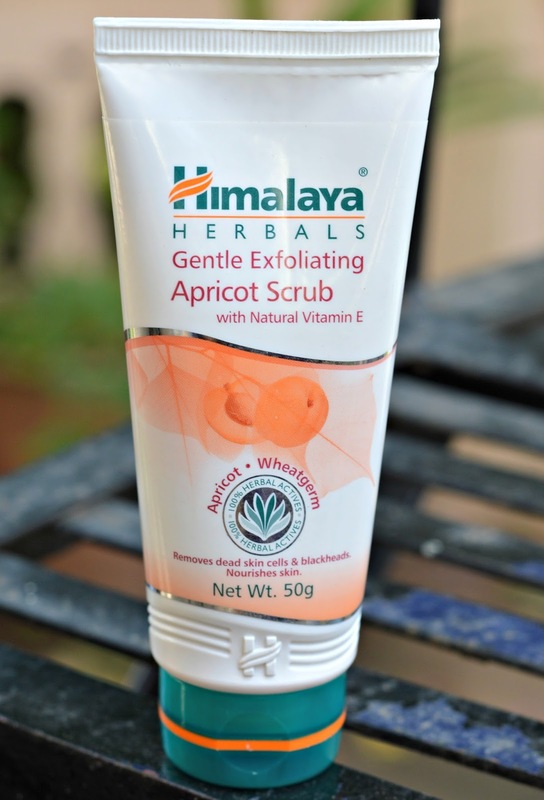 Apricot is known for its exfoliating properties and this scrub does full justice to that. The scrub gently exfoliates and nourishes the skin and is great for people from normal to dry skin! This next step is something most of us skip owing to our laziness but this is one important step that we must follow at-least twice a week and that is using a face pack. Himalaya has a range of various face packs but I decided to give the Neem Pack and the Kesar Face Pack a try. 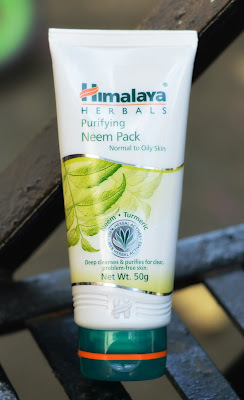 The neem pack is amazing for people with acne prone skin but this pack smells very medicinal. The smell is just one thing that I didn't really like about this product. It makes your skin look very healthy and prevents zits at the same time so it's great for oily skin! 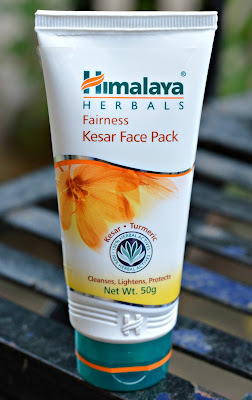 If you are very particular about the way your products smell then you should try the Kesar face pack. It has a wonderful odor and it also clarifies the skin and gives it a natural glow. It contains turmeric as well so it can help fight zits too. The last product is something that most of us don't use and that is a night cream. Our body repairs our skin every night and applying a good night cream will enhance the process making your skin better. 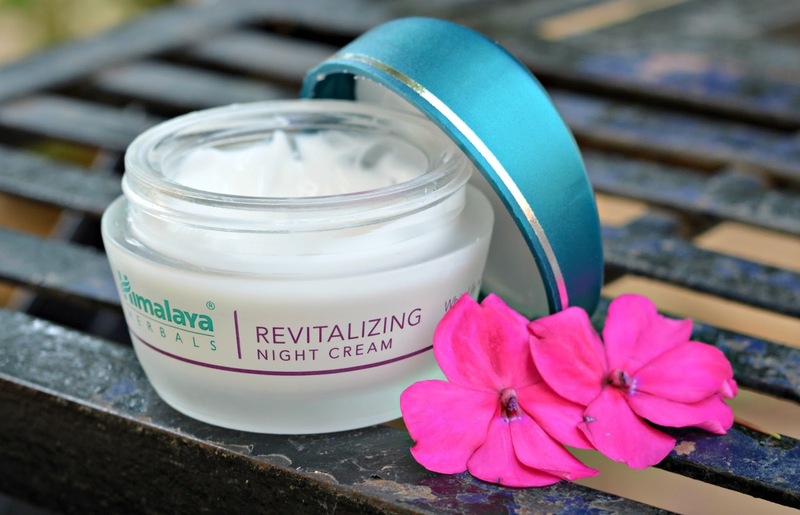 The Revitalizing Night Cream is suitable for all skin types and is perfect if you're trying a night cream for the first time. It helps repair your skin overnight and also makes it baby soft when you wake up the next morning. If you're feeling that your skin is looking dull and tired then give this cream a try and I am sure you won't be disappointed! The reason I love Himalaya products so much is because not only are they amazing and give quick results but they are also very affordable. This is one brand that our moms have always spoken highly about and trust me they were right all along. We apply so many harsh chemical based products on our skin everyday and our skin does deserve a little natural pampering to make sure its healthy and glowing!